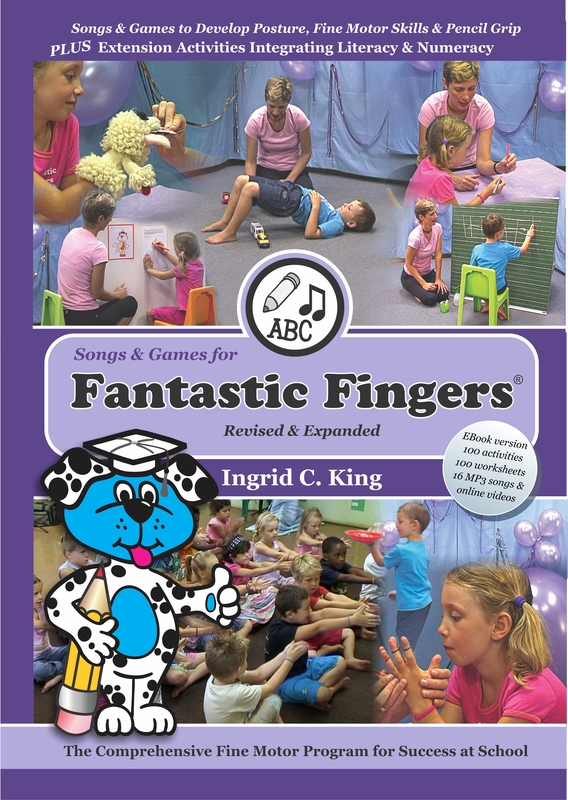 The Fantastic Fingers® Fine Motor Program is a comprehensive fine motor program that includes ebook, music, and instructional videos. It’s user-friendly, research-based, and improves children’s fine motor skills, pencil grip, posture and more. It also integrates many early literacy and numeracy skills. E-book – 197 pages for one user, 16 MP3 song tracks and Links to all the videos (2 hours) with a password which are watched online. View the school-wide license here. FREE Electronic Delivery immediately following payment – Once payment is made you will receive a PDF. The one-page document will have all links to download the ebook (PDF format) and song files (also includes your password and links to watch online movies). 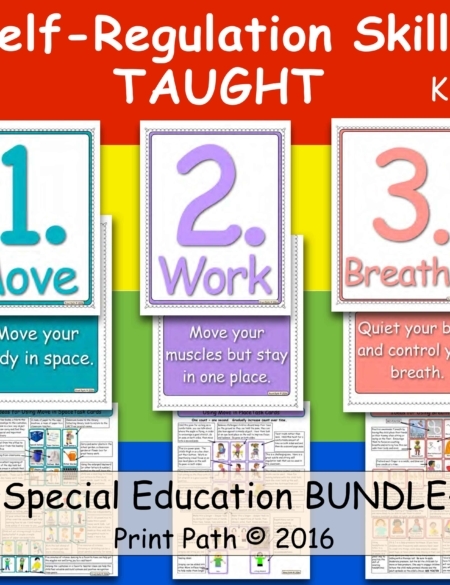 Ebook (197 pages) – Includes important theory and research, information on how to structure your own program, materials list, sensory play recipes, illustrated activity and song sheets, 100 activities – there are 60 with video demos and 40 extension activities with literacy and numeracy focus. Also included are 100 reproducible student worksheets. 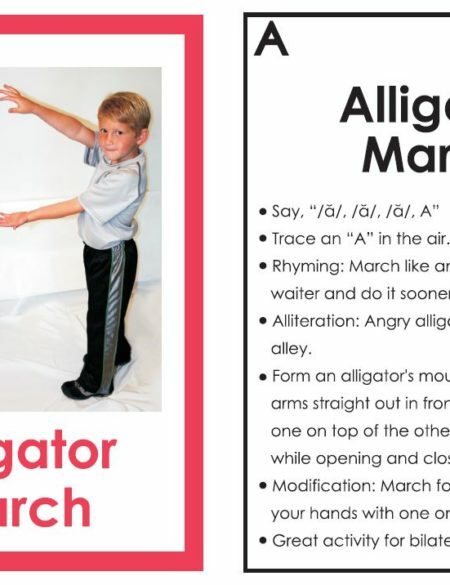 The worksheets can be reproduced for instructional purposes at home, school or in the clinic. 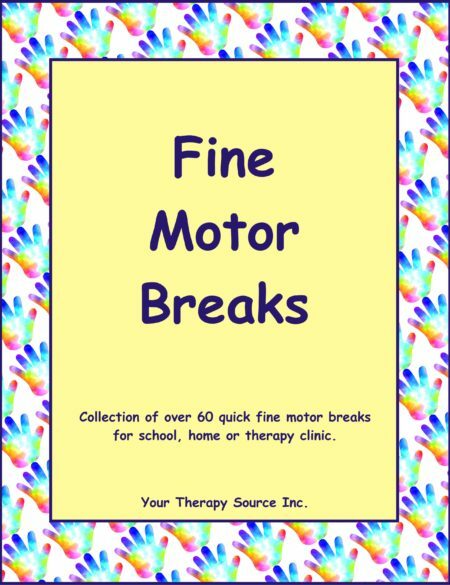 In addition, special permission is also given specifically for occupational therapists who buy the resource to also reproduce all activity pages and program sheets (pp15-70) for the parents/caregivers of the children they are treating as part of a home therapy program. Thus facilitating carryover at home. Links to password-protected online videos: includes 2-hour instructional videos on the stages of fine motor development, the fine motor components for success at school (Mr. Muscles, Finger Fun, and My Mind) and how to do 60 of the songs and games correctly. You can watch in 5 to 20-minute segments. Children love to watch and learn from the demonstrations too. The Fantastic Fingers® Fine Motor Program is suitable for one child at home or with small and large groups in class at school. This is a comprehensive user-friendly package with full training provided. Read a research study on using an early version of this program in the classroom. 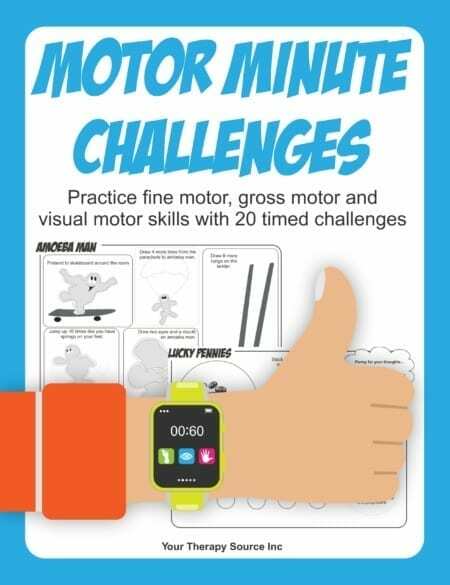 View sample pages from the Fantastic Fingers® Fine Motor Program.